This page contains links to supplemental material that includes story spoilers. 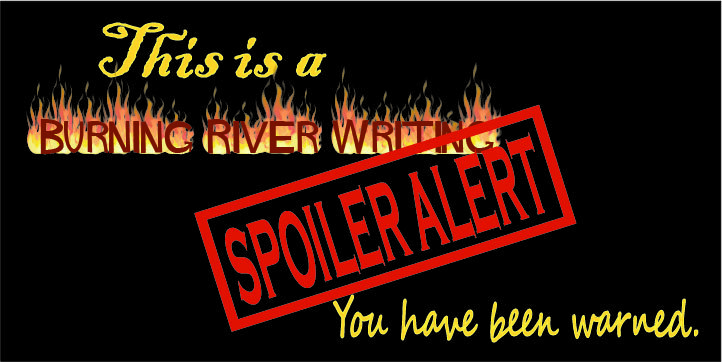 If you do not want to read spoilers, then don’t click the links. In fact, you should probably just click the back button on your browser so you won’t even be tempted.